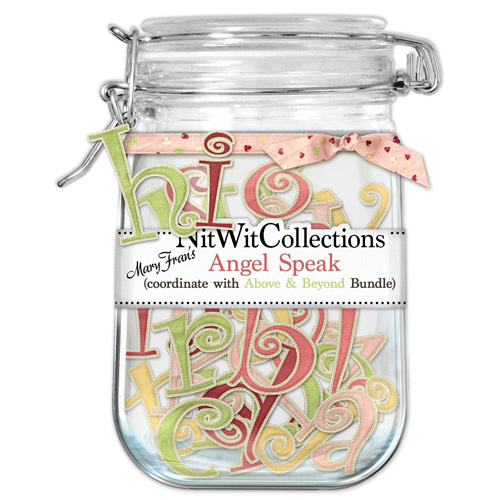 "Thimbles 'n Threads" Too is made just for you! (See, I'm a rhymer as well!ha,ha) If you liked the papers in the FQB, I am sure that this extra background paper pack will not disappoint. 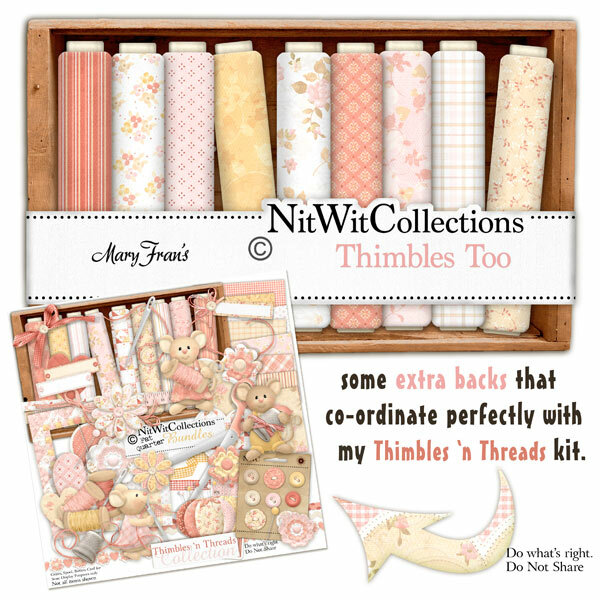 Background papers in "Thimbles 'n Threads Too" are not included in the FQB "Thimbles 'n Threads".